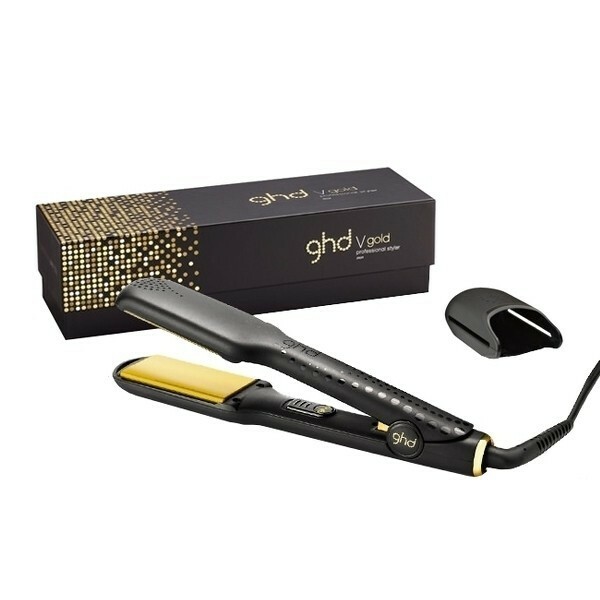 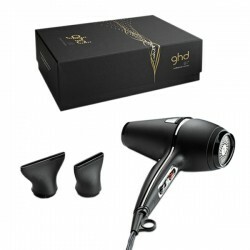 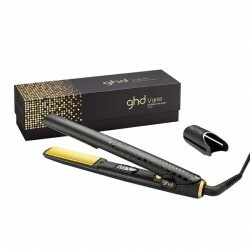 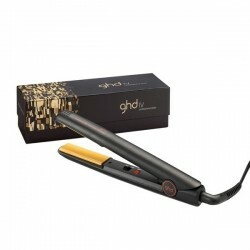 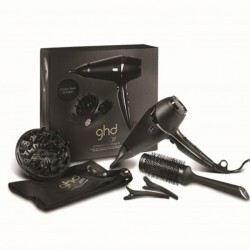 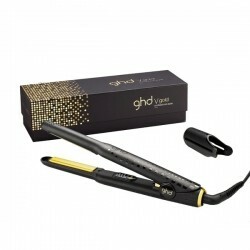 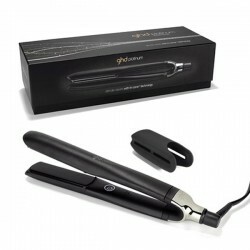 With all the heat and styling capabilities of the ghd gold classic styler, this max size makes styling quicker and easier when you’ve an abundance of hair. 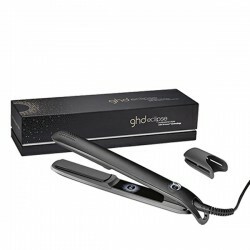 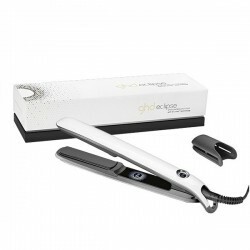 Smoother gold plates glide effortlessly through the hair to make straightening longer and thicker hair even quicker and easier, while their contoured edges help to create perfect curls and waves, all with a high shine, salon-style finish. 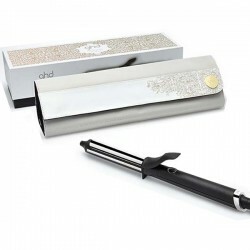 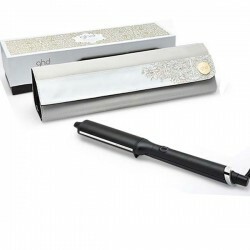 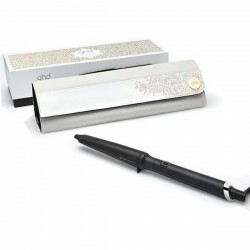 A handy protective plate guard also allows you to pack up your styler straight after use while an automatic sleep mode is activated if the styler isn"t used for 30 minutes. 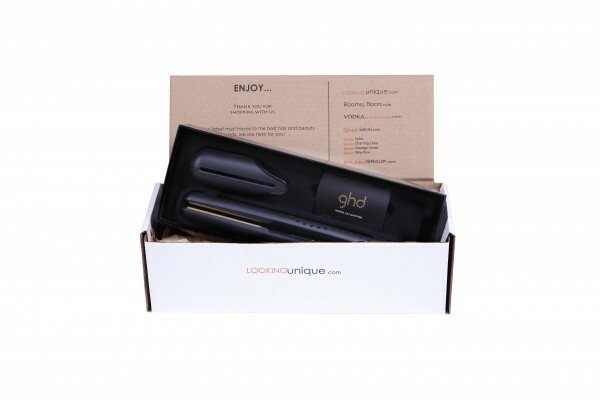 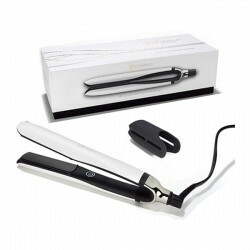 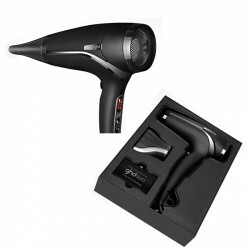 Universal voltage ensures you’ll get the same styling performance wherever you are in the world, making this styler a great choice if you travel frequently.